Caitlin Walker MPhil is the developer of Systemic Modelling™ and author of From Contempt to Curiosity, which details many of the innovative and transformational projects she's led. Caitlin practices in a variety of contexts. Clients include Delta7, Jeyes, Pharmacia, South Yorkshire Police Service, Bexley Care Trust, New Information Paradigms, Work Directions UK, Crime Concern, BT, Police National Search Centre, Celerent Consultancy, Carbon Partners, Ealing LEA, and Working Links. Liverpool John Moores University, Brent in2 Work. She has trained a number of in-house trainers to carry on and develop the work without creating dependency on her expertise. She is available to facilitate on suitably 'interesting' (her word!) projects that fit into her busy schedule. 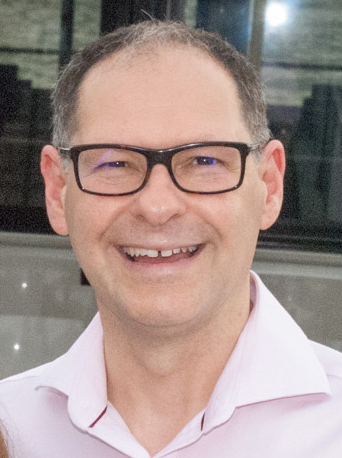 Ian Fidler is an experienced trainer combining IT skills with soft skills such as communication, teamwork, customer service and personal development. Ian believes passionately in empowering individuals, whether that is in using the most appropriate software or managing with integrity. He inspires his delegates on a path of continual learning as well as supporting others to understand more. His recent clients include: ITV, TFL, The Cabinet Office, John Lewis and Ocado.